Angela Merkel is apparently doing her best trying to hammer out a coalition deal with the Social Democrats to finally get a functioning government. However, it could prove to be a dead lift, as RT unpacks the stumbling blocks. 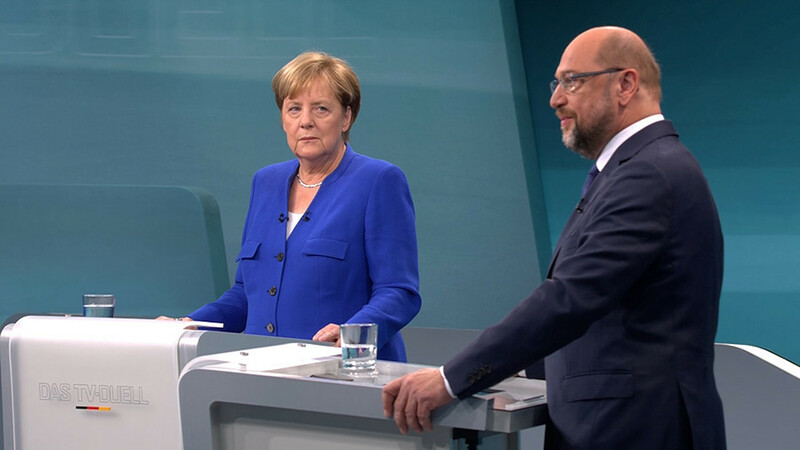 On Sunday, Merkel’s conservative bloc consisting of her Christian Democratic Union (CDU) and its Bavarian ally, the (CSU), embarked on negotiations over the potential forming of a coalition with the Social Democratic Party (SPD) led by Martin Schulz. The two sides have just five days to try and find common ground. Should the outcome be successful, it may pave a way to the majority government. But the parties are still divided on a number of crucial issues which could make a finding a solution palatable to both camps a bridge too far. In fact, in November 2017, Schulz ruled out any possibility of a new government with Merkel. And even though he recently made a U-turn on that position, the SPD chief was clear that his party wants “to push through as many red policies in Germany as possible." 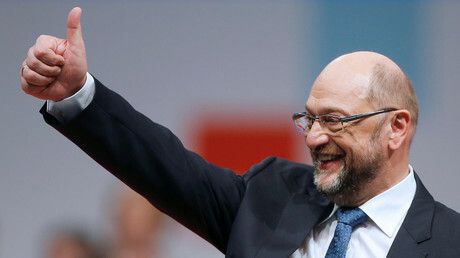 In addition, Schulz also faces opposition within his own ranks which wants the SPD to part ways with Merkel’s bloc. 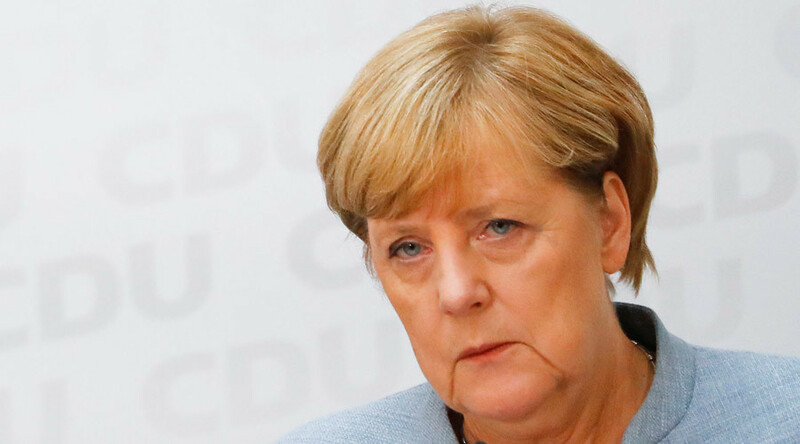 Confronted by public discontent over her handling of the refugee crisis and the rise of the right-wing Alternative for Germany party, Merkel and her party decided to adopt a tougher policy, including accelerated deportation. In October, the CDU and the CSU agreed to limit the number of asylum seekers entering Germany. The CSU – the leading political force in Bavaria – went further and proposed even stricter measures. They included cutting benefits to refugees, introducing mandatory age tests for asylum seekers, and extending the ban on refugees to reunite with their families. These proposals seem to be at odds with the SPD stance. Most recently, the Social Democrats criticized the ideas of suspending family reunification for refugees as well as of mandatory age tests for underage asylum seekers. The SPD is also against the deportation of Syrian refugees, citing the security situation there. 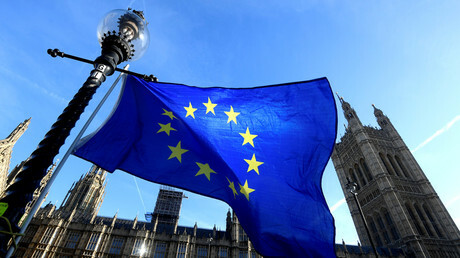 The future of Europe is also a potential stumbling block in the ‘grand coalition’ talks. While Schulz is strongly advocating for the creation of a “United States of Europe” by 2025, (adding that all those who disagree should leave the bloc), the CSU leader Horst Seehofer invited the outspoken euro-skeptic, Hungarian PM Viktor Orban to his party's conference in southern Bavaria. Another potential hurdle is defense spending. 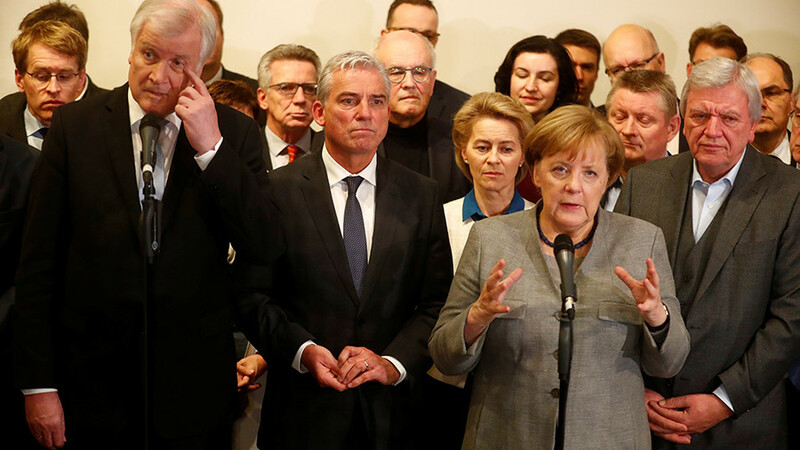 Merkel’s conservative bloc seeks to significantly increase Germany’s defense budget to raise overall military spending to 2 percent of its GDP. The CDU/CSU alliance also advocates increasing the number of the German Armed Forces personnel by 18,000 and providing the military with new equipment and weapons. The Social Democrats, in contrast, are strongly against increased defense spending, and support a “disarmament initiative.” They also suggest limiting the export of small arms to only NATO and EU countries. The talks with the Social Democrats are considered by some experts to be Merkel’s last chance to form a majority coalition. 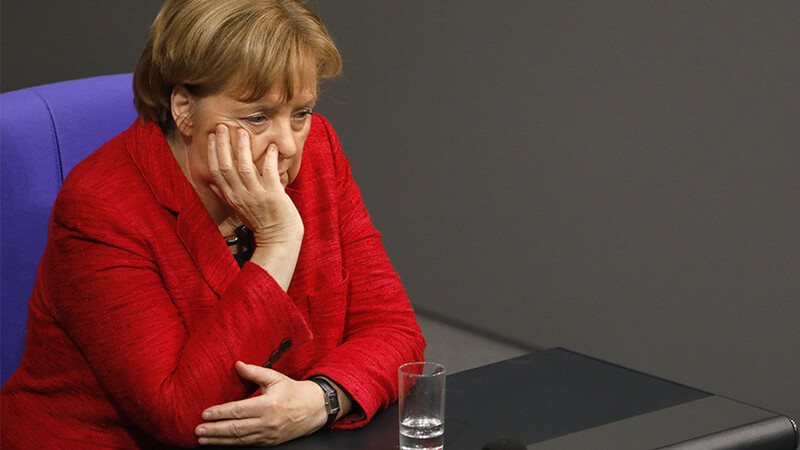 Should the negotiations collapse, Germany would face new elections or a minority Merkel government. Meanwhile, public support for the ‘grand coalition’ seems to be waning as the public mood appears to be shifting towards new elections. 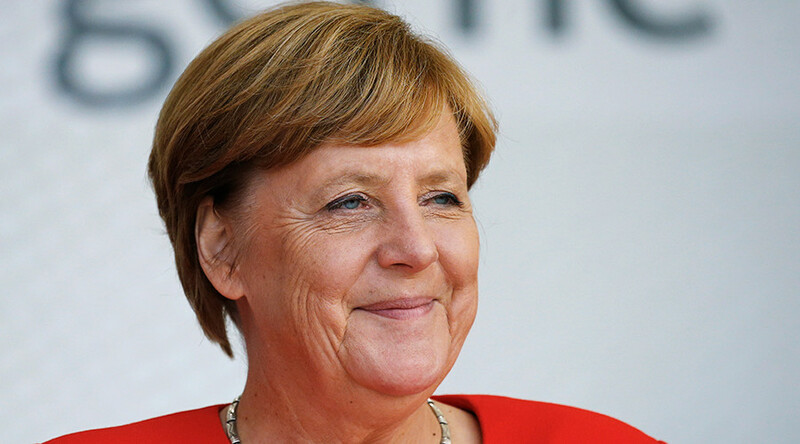 A recent poll showed that a new vote is backed by more Germans than those supporting a continuation of the coalition talks. “The trust in the grand coalition is beginning to diminish quite considerably in the German population,” Rainer Rothfuss, a German geopolitics scholar, told RT. 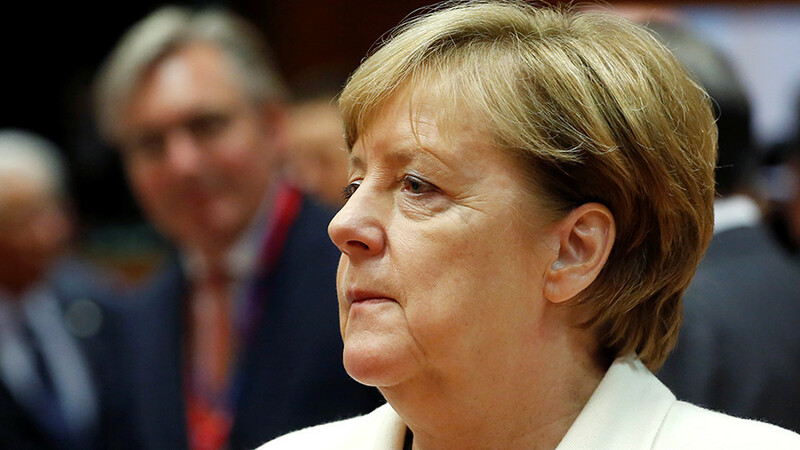 He said the next elections may come earlier than expected, and that Merkel has failed as a negotiator while reaching out to the liberals, represented by the Free Democratic Party and the Greens during last year’s failed coalition talks.